Discussion in '2nd Gen. Tacomas (2005-2015)' started by ShaLor, Sep 22, 2010. Does anyone on here use the Staun Internal Beadlocks? 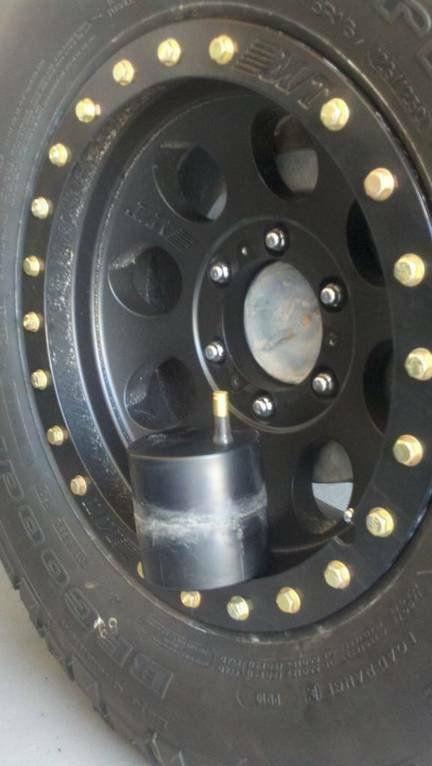 If so, how well do the work with the TPMS (Tire Pressure Monitoring System)? I am really interested in the Staun internal beadlocks because they seem to just make sense and they seem to be a lot easier to use when changing out tires. Bonus is they are actually DOT approved and they are easy to balance.